Universal Photo Timer Turns You Into The Flash | OhGizmo! By Evan Ackerman on 11/17/08 • Leave a comment! When taking a picture, timing is everything. Focus, exposure, lighting, composition, angle, depth of field, white balance, and subject are also everything, but timing is at least as important as the rest of those. Even if you have a fancy schmancy DSLR or one of those old cameras that takes, uh, film, that’s it, film, sometimes our poor old brains just aren’t quick enough to trigger our shutter fingers to capture the perfect shot. 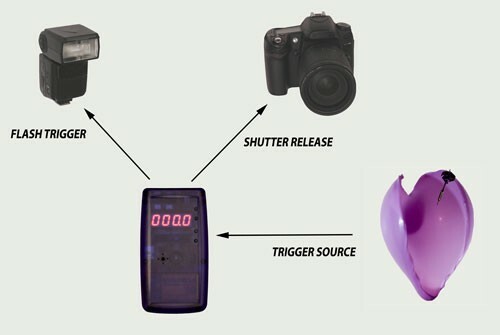 The Universal Photo Timer has a much cleverer brain than you do, and is able to trigger your camera and up to 2 flash units with 100µs precision via either an infrared signal or a cable remote. This picture was taken using a laser and optical sensor wired into the timer. 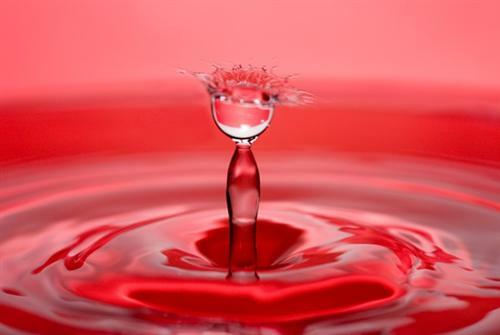 The falling droplet of water broke the beam, triggering the timer, which set off the camera and flash after a delay to allow the droplet to make a splash. More samples, after the jump. 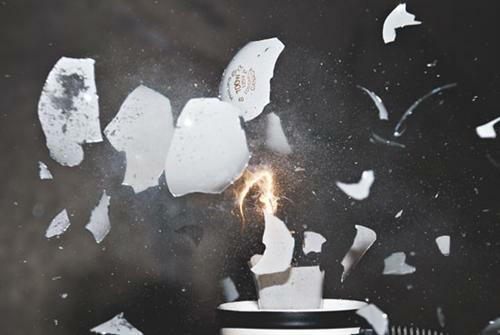 Exploding (while lit) light bulb. Taken by firing a pellet gun at the light bulb, and using the mic to trigger the timer. 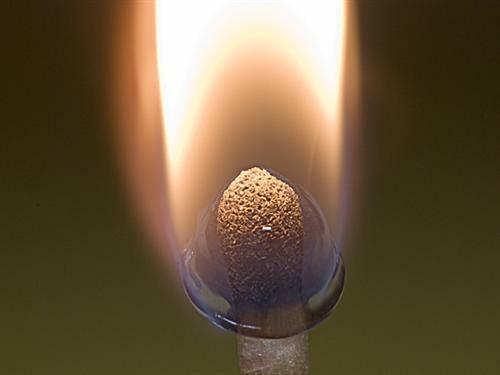 Water drop falling onto a lit match. Taken with a laser and optical sensor controlling the timer. The Universal Photo Timer costs $170, and all of the goodies will cost extra (if you don’t want to make your own). The most useful of these, the optical sensor, is another $25.